When you’re out driving on the road, you can make every attempt to be sure that you’re a safe driver and your vehicle is operating safely, but what about other drivers and their vehicles on the road? In Pennsylvania, mandatory safety checks help to ensure the safety of vehicles on the road. Some experts estimate that these safety checks save hundreds of lives throughout the state each year by preventing car accidents. In our practice at Hal Waldman & Associates, we have represented numerous people who have been injured or killed as a result of cars that were not in proper operating condition because of improper inspections or maintenance. These accidents typically involve cases where cars have lost a tire or wheel, had a brake failure, or have non-working brake or signal lights. Improperly maintained or serviced vehicles can result in serious injuries or death, so it is extremely important that your car, as well as other cars on the road, are inspected and maintained as required by law. The state of Pennsylvania requires safety inspections of many systems in your car, such as suspension, steering, tires and wheels, brakes, electrical and lighting systems, mirrors, and horns and other warning devices. Some counties also require an anti-tampering check of the emission system. 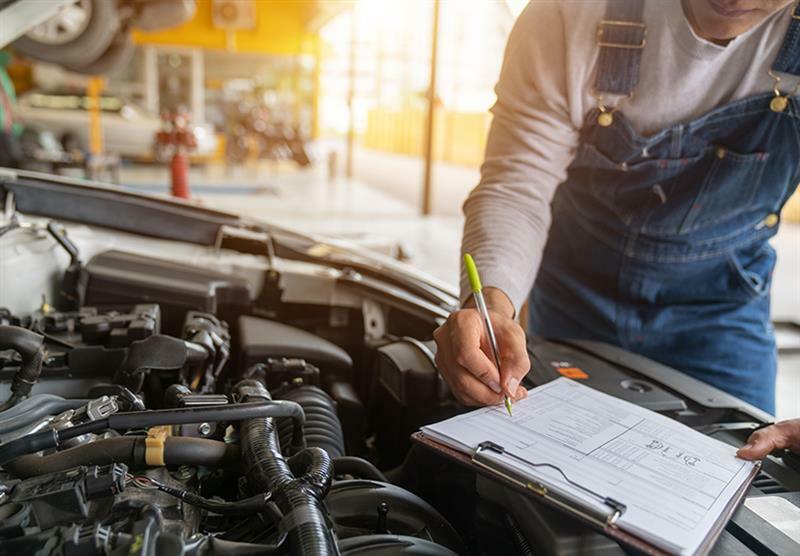 If the inspection facility finds unsafe conditions in your car, you will have to complete repairs before obtaining a safety inspection certificate. Some of the most common reasons for safety inspection failure include unsafe tires or wheels; non-functioning lights or signals, improper securing of the hood, trunk, or doors, or unsafe brakes. Safety inspections are an important part of keeping Pennsylvania’s roadways safe. These annual tests help identify problems that motorists might not otherwise be aware of. By mandating these checks, the government estimates it saves hundreds of lives each year by preventing accidents caused by poorly maintained vehicles. For more information about state safety checks to schedule one in your area, call your local DMV office or search for the nearest inspection station. If you or someone you know has been involved in a car accident where the crash was caused by an unsafe condition of a car, contact one of our injury attorneys to obtain a free consultation about your rights.